Democracy. We can see what can go wrong and imperil public faith in democracy by looking across the ocean and seeing the situation in the USA which invented the term “gerrymandering”. We can see how in the UK a probably flawed referendum with no safeguards as to minimum turnout or margin between sides has led to half the people of Britain feeling disenfranchised and creating deep rifts not only in the general public but also in our two main political parties. The widespread use and ease of electronic expressions of opinion have taken us away from the concept of representative democracy enshrined by Edmund Burke. The fact that it took a coalition of two parties to see a government which had the support of more than 50% of the voting population, not seen by any single party government since before the Second World War, may give some indication as to one of the causes of disillusion with politics. An unelected Second Chamber with no enthusiasm to reform it and an electoral system which means that, in reality, an election is fought out in only those seats which can change hands, about one fifth of the total, shows that the current system cannot match modern aspirations. The Charlemagne Lecture was first given in 1992, under the auspices of the Charlemagne Institute, and tackles current ethical and political issues, with a particular focus on Europe. Previous lecturers include HRH Prince Hassan of Jordan, Sir Stephen Wall GCMG, LVO, HE Georg Boomgaarden (German Ambassador in London) and Daniel Mulhall (Ambassador of Ireland to Greast Britain). The Corbishley Lecture (more properly the Thomas Corbishley Memorial Lecture) is given annually in memory of Father Thomas Corbishley SJ. Fr. Corbishley was Master of Campion Hall, Oxford and later Superior at Farm Street, London. 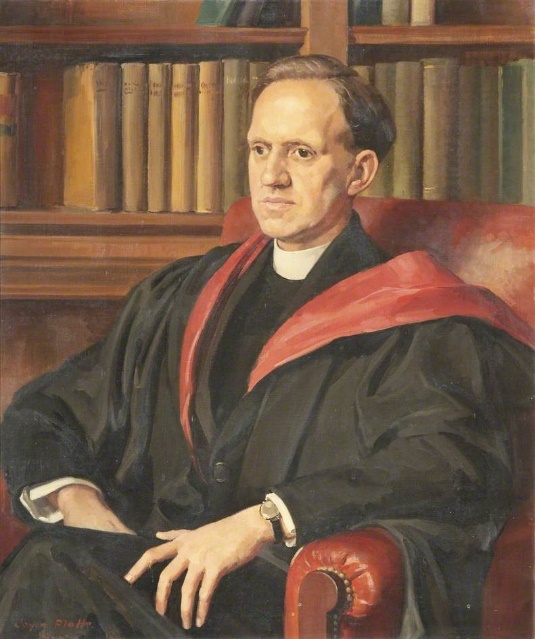 He was the first Chairman of Christians in Europe, an ecumenical group dedicated to educating church people about the European Community. He was a tireless supporter of the work of the International Ecumenical Fellowship and of the Wyndham Place Trust. This annual lecture series was inaugurated after his death in 1976 and focuses on a wide range of international concerns. Previous lecturers include Lord Jakobovits, Lord Ramsey of Canterbury, Lord (John) Alderdice, Sir Ivor Roberts, Rt. Hon. Frank Field MP, Prof Tina Beattie. The Issue of Refugees in Europe – Solidarity or Sell Out?